First time offered for sale! This lovingly maintained home has lots of space for the busy family - four bedrooms plus den - with generous room sizes and a great, functional layout. Large kitchen with stainless steel appliances and island, adjacent family room has fireplace for cozy ambience. Easy maintenance yard with great deck for entertaining. This wonderful family home is on a quiet street bordering rural land, yet it's just five minutes to town, and public transportation is just a few blocks away. 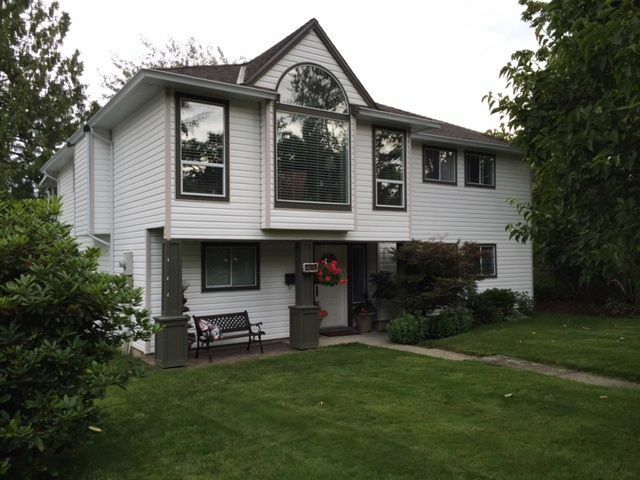 Open house Sat / Sun July 9 and 10, 2-4 pm. See you there!